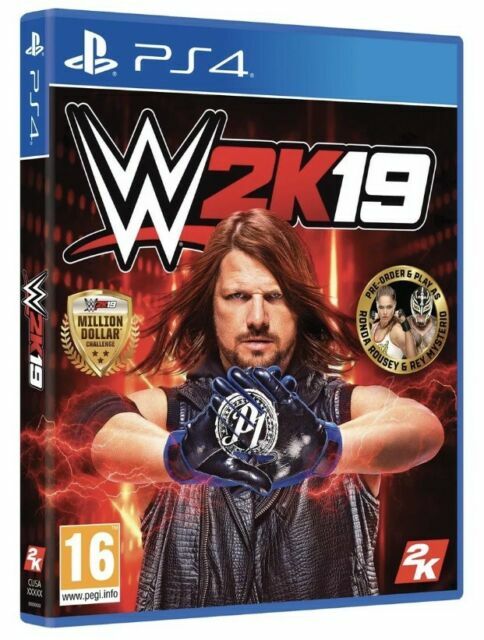 item 3 WWE 2K19 PS4 NEW SEALED DISPATCHING TODAY ALL ORDERS PLACED BY 2 P.M. -WWE 2K19 PS4 NEW SEALED DISPATCHING TODAY ALL ORDERS PLACED BY 2 P.M.
A sad waste of a good story. It came the next day I ordered it which is great. The game works brand new and everything is included as advertised. Highly recommend.